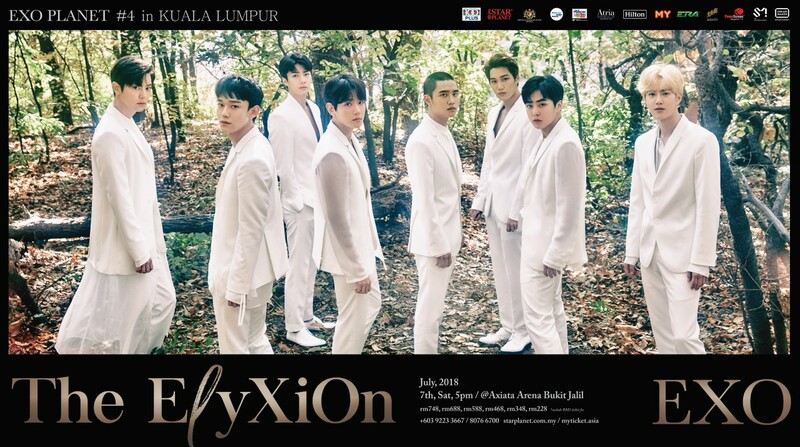 Korean hottest boy band EXO is set to take over Kuala Lumpur on 7th July, 5AM at Axiata Arena with EXO PLANET＃4 The EℓyXiOn in KL. 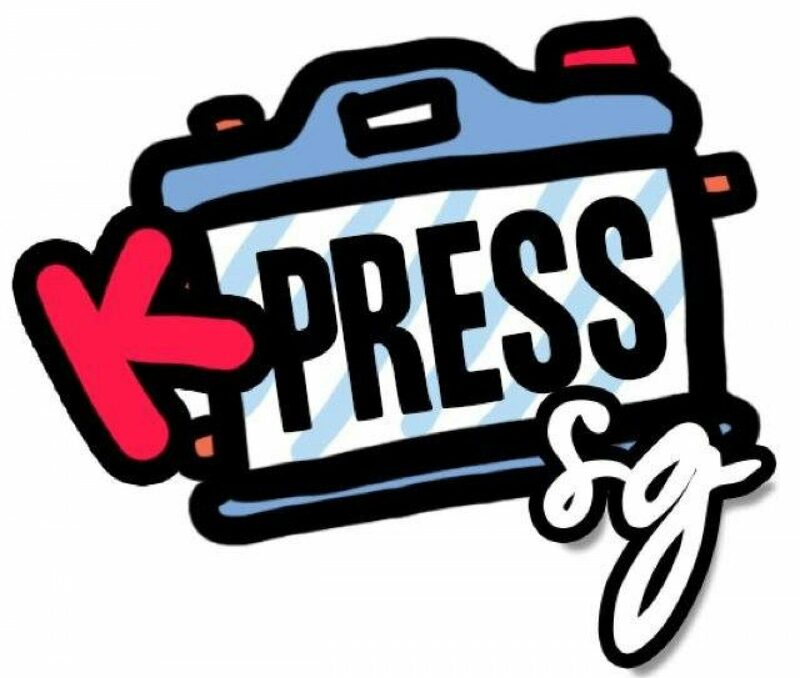 Ticket launch took place at Atria Shopping Gallery, with 80% tickets sold out on the spot. Online sales began at 11am and is announced all sold out in three hours! Organized by Star Planet with the support of Malaysia Major Events and sponsored by 100PLUS, tickets are priced at RM748, RM688, RM588, RM468, RM348 and RM228 *exclude RM3 ticket fee.